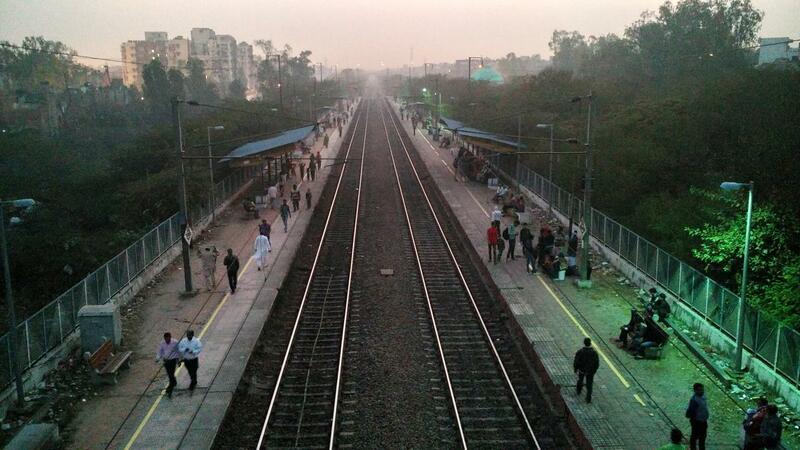 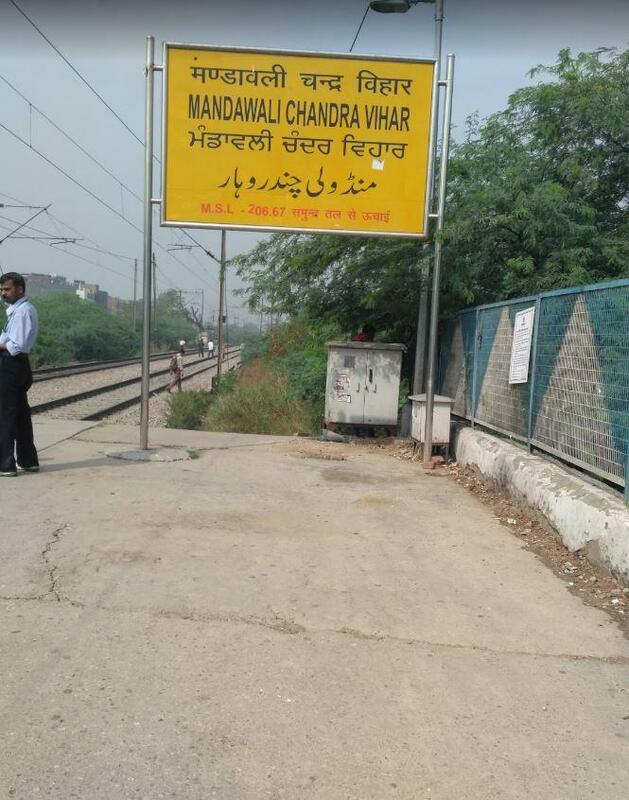 Compare with the Shortest Route between Mandawali Chander Vihar and Old Delhi Jn. 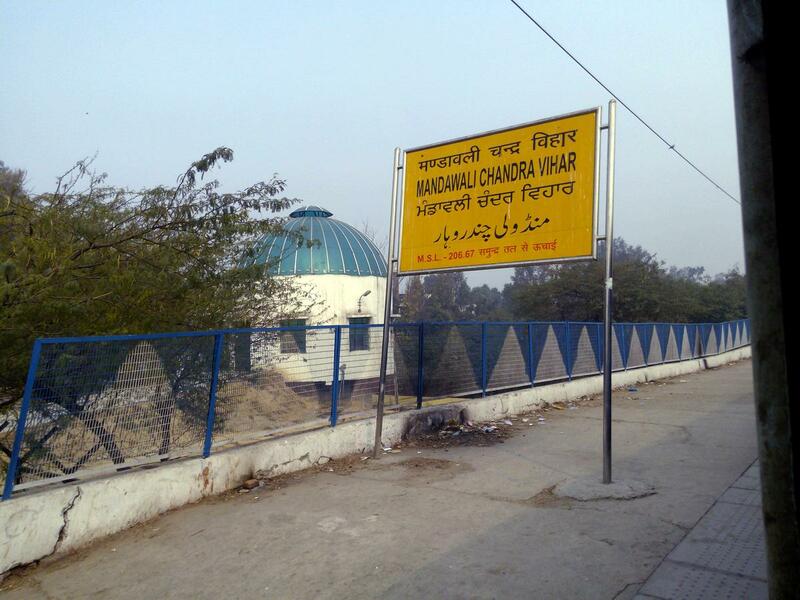 Compare with the Shortest Route between Mandawali Chander Vihar and Rewari Jn. 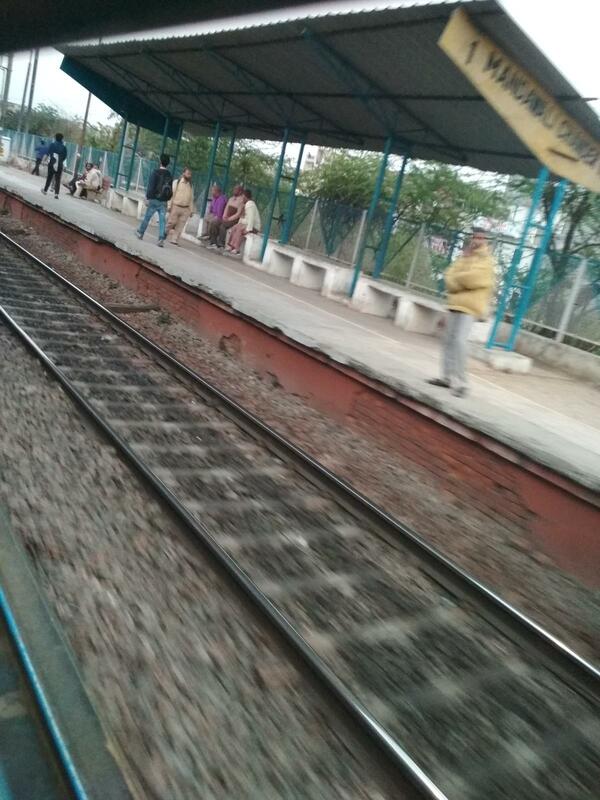 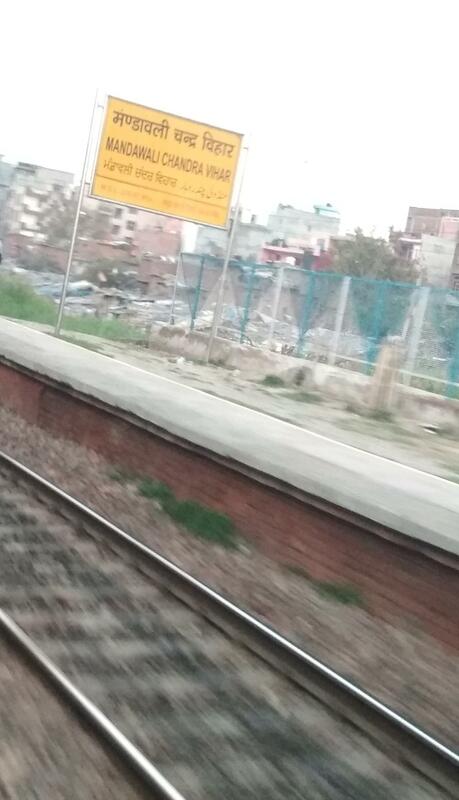 This is the Shortest Route between MWC and GZB. 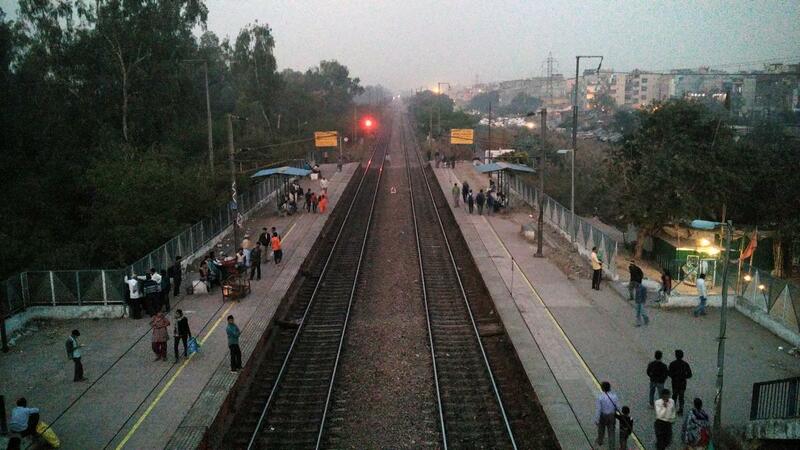 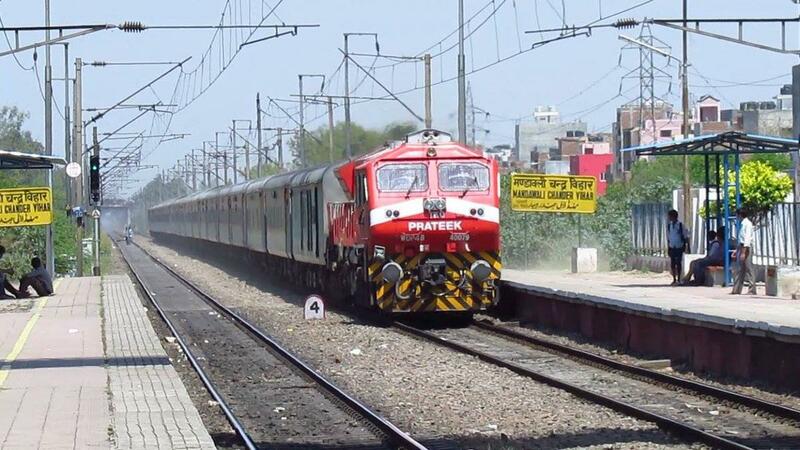 Compare with the Shortest Route between Mandawali Chander Vihar and Panipat Jn. 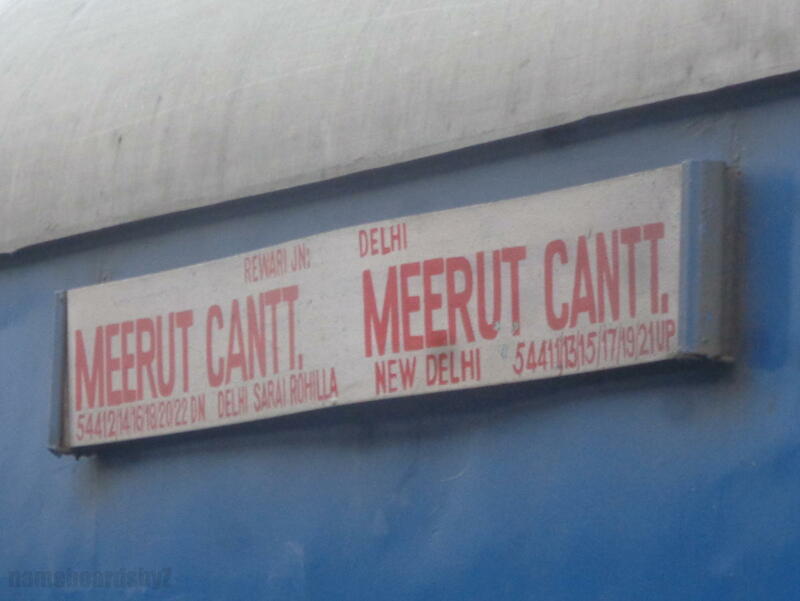 Compare with the Shortest Route between Mandawali Chander Vihar and Meerut Cantt. 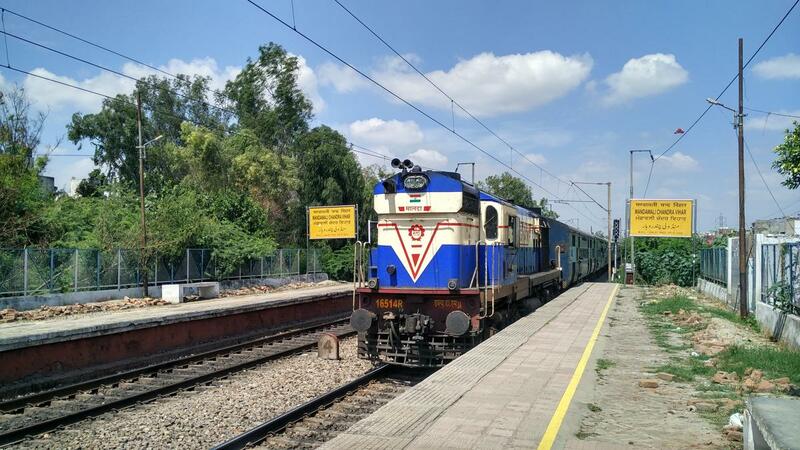 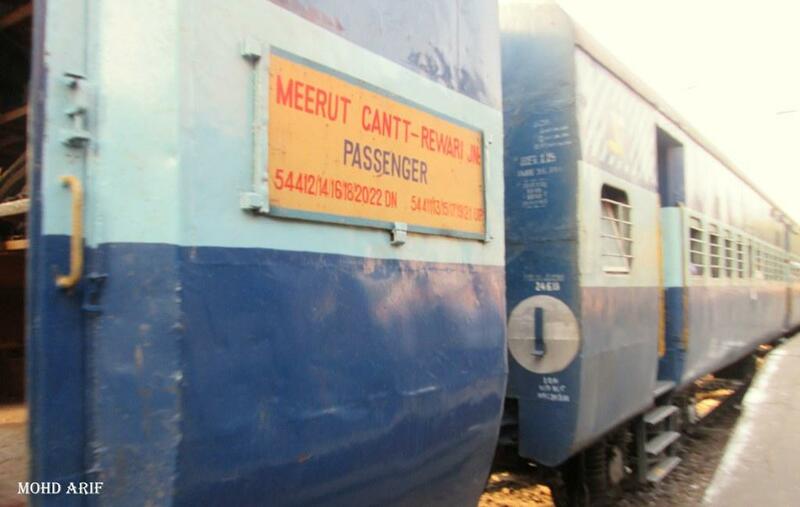 The Shortest Route between MWC and SRE is 9 km (5%) shorter.